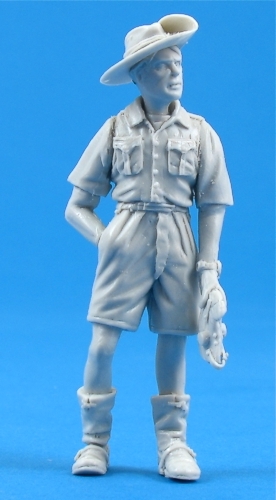 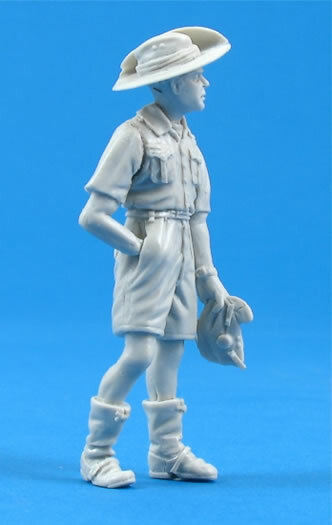 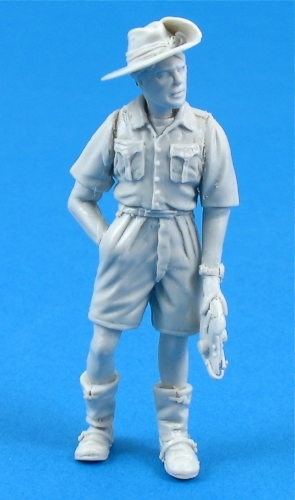 Naturally posed figure in attire typical of RAAF / Commonwealth pilots in tropical or desert settings. 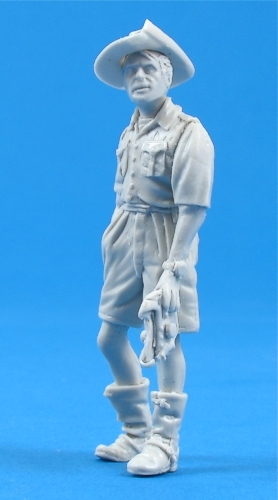 Ideal for use with the new PCM Spitfire, P-40's etc. 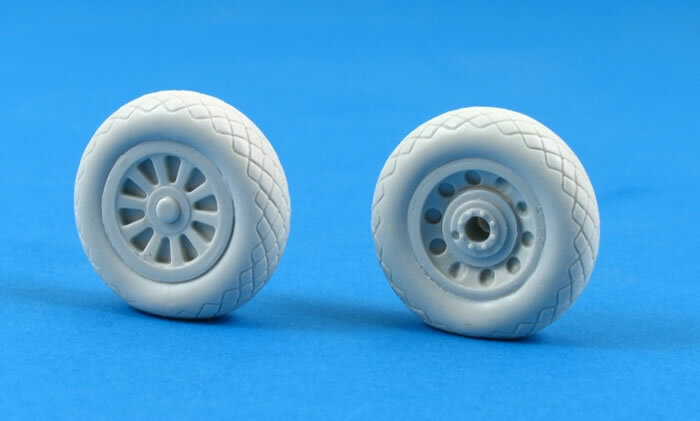 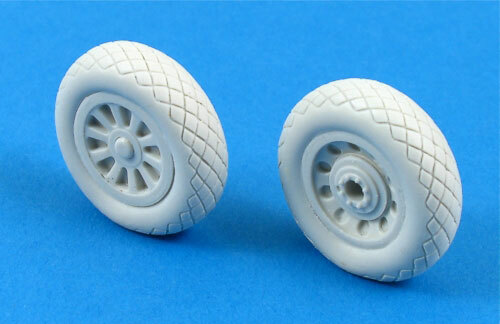 Accurately weighted resin wheels that will fit both the Dragon and the Trumpeter kits.